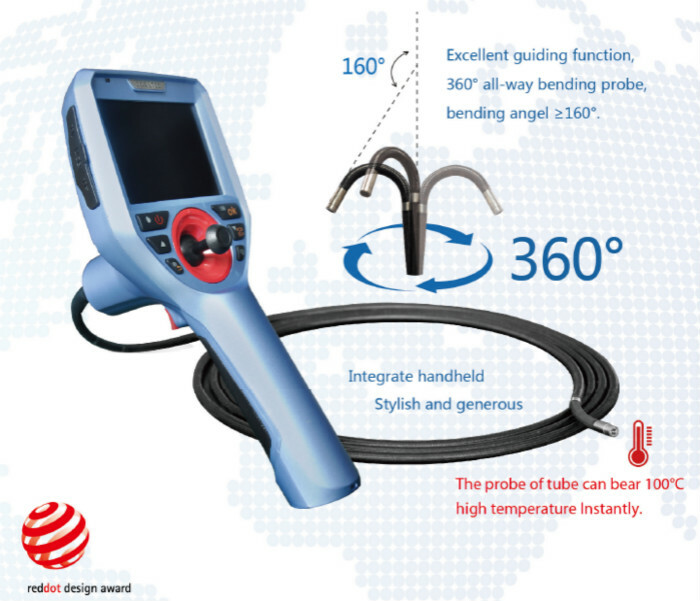 With the development of industrial endoscopes at home and abroad, the automobile endoscope is also widely used in automobile manufacturing and maintenance industry. 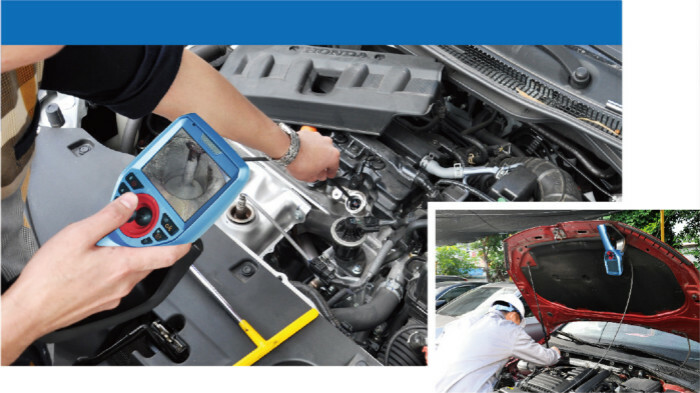 The automobile endoscope is mainly used for the detection of automobile engine,gearbox,fuel pipe muffler to see whether there are corrosion, wear, carbon, and foreign bodies in the automotive industry, and can also detect the fault oil tank, water tank and gear box. 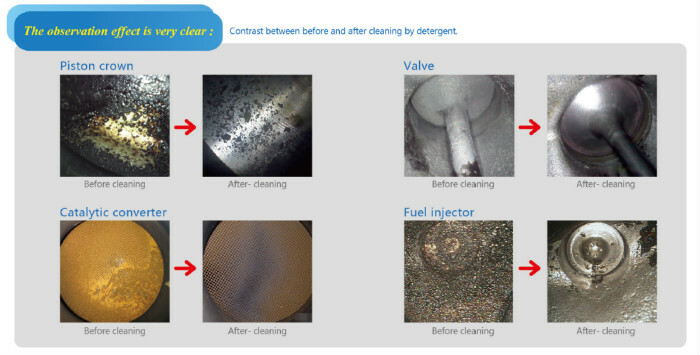 Regarding to the automobile maintenance and repair,many owners don't know more about the carbon piston engine.In order to make owners to have a comprehensive and clear understanding of the engine carbon position,we can use automobile endoscope to detect it. When the endoscope probe is inserted into the spark plug or the nozzle,we can intuitively observe the location of the carbon in the car engine. Repair worker can use the automobile endoscope to record the test results by photograph.When the cleaning carbon is completed,we can put the probe of the automobile endoscope inside the engine and take photos,and then two groups of images were compared, so that owners have a direct visual effect.The advantage of using the automobile endoscope to detect the car is that it saves the time and cost of the car overhaul,ensuring the service life of the car, and ensuring the safety of the driver and the passengers. will not be scrapped.Then the detected fault can be resolved in a timely manner,which can save the cost and protect the quality of the engine.